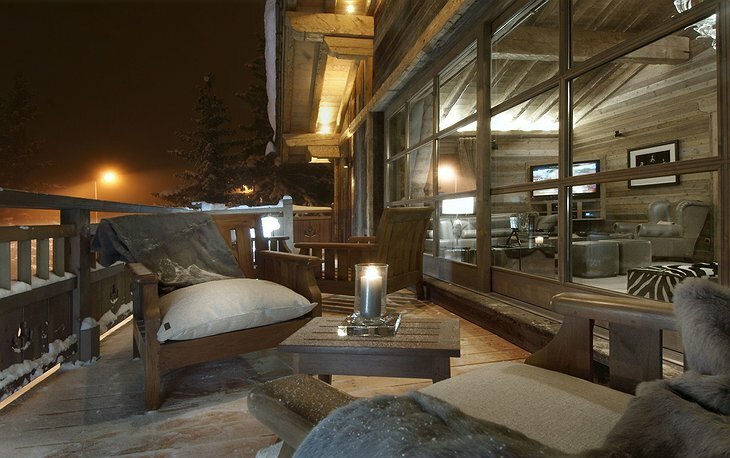 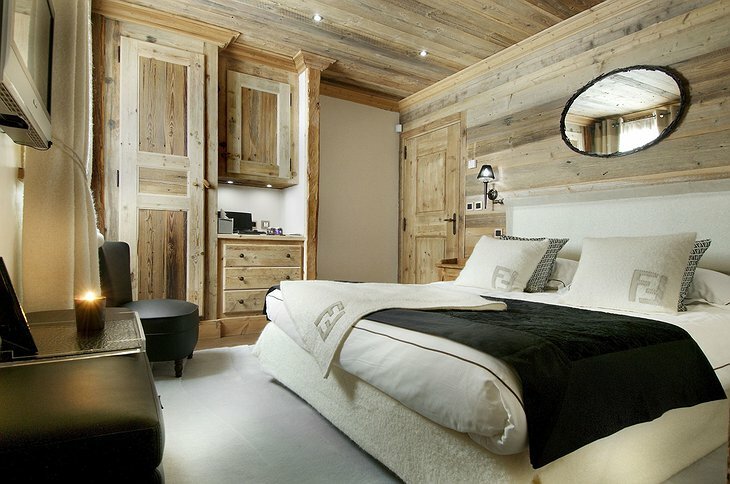 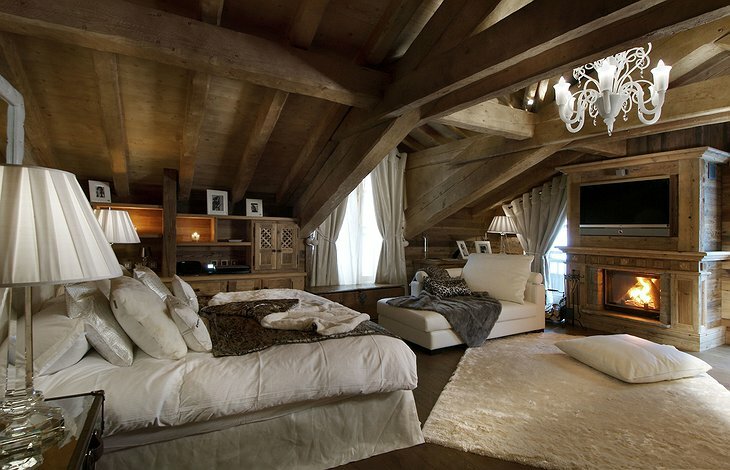 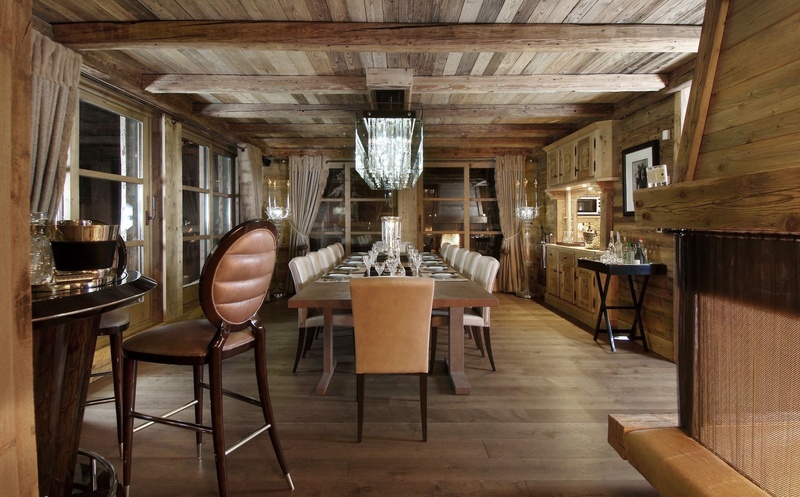 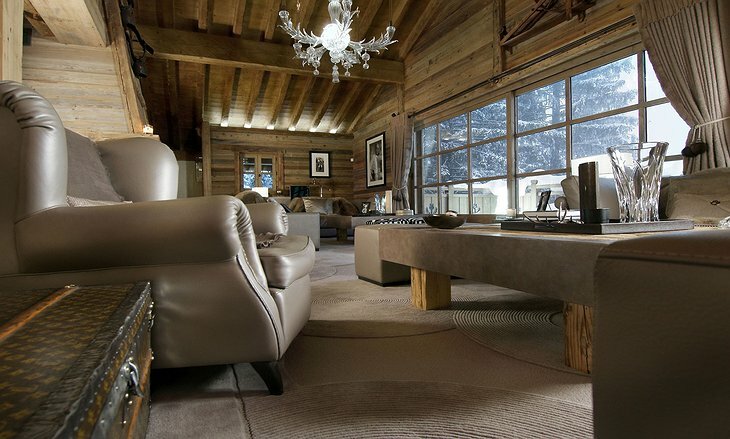 The Grande Roche Chalet is an awe inspiring vacation chalet, tucked away in the Courchevel ski resort area just 200m from the center of the resort. 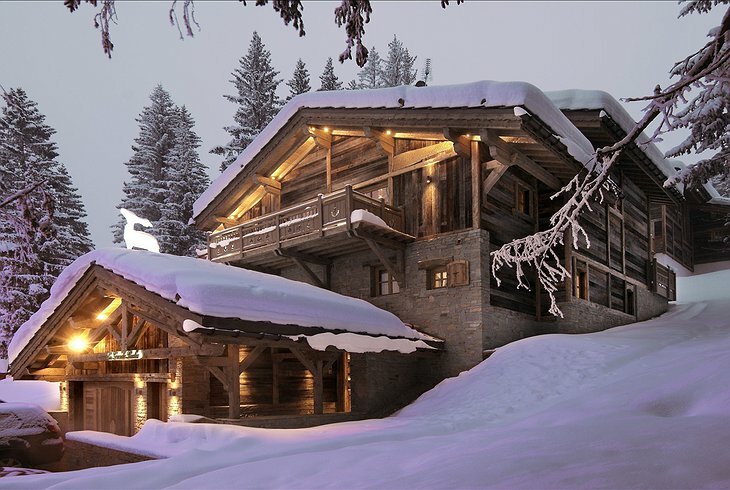 Courchevel 1850, Saint-Bon-Tarentaise is located southeast of Lyon in the Rhône-Alpes region and is one of the most coveted and luxurious ski destinations in the world. 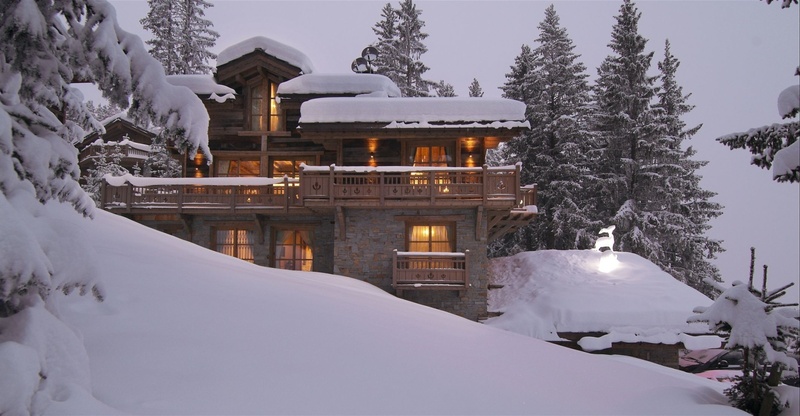 Uncompromising services and amenities establish this chalet as the epitome of finest lodging experiences available to make dreams come true. 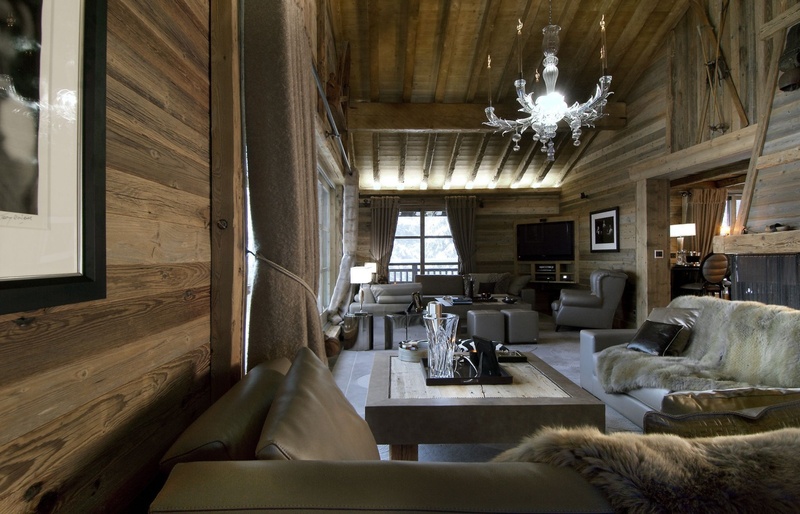 Completed in 2006, the Grande Roche Chalet boasts a generous list of niceties that leave the conventional hotel experience lackluster in appearance. The only thing that could make the breathtaking scenery outside any better, is viewing it from inside a cozy 650 square meter interior, surrounded by lavish furnishings, gorgeous wood and stone work, and authentic Savonyard style, of course. 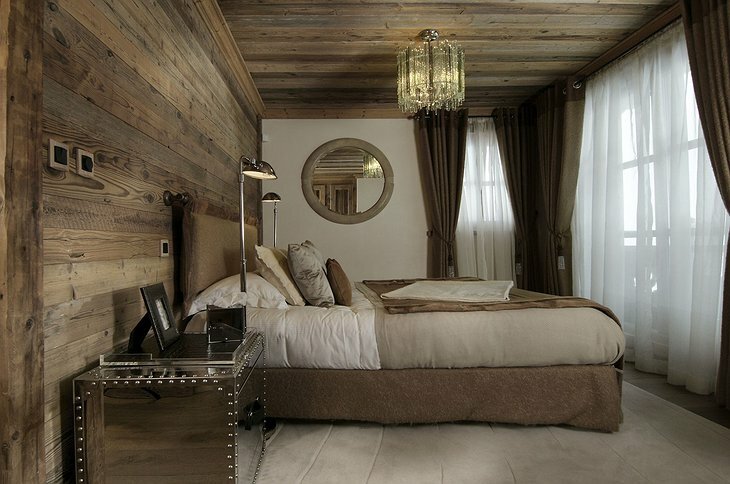 Some of the finer appointments that guests will enjoy include en suite bedrooms with all the trimmings, daily maid and concierge services, fitness/massage area with pool and steam room, cinema room, office suite, and much more. 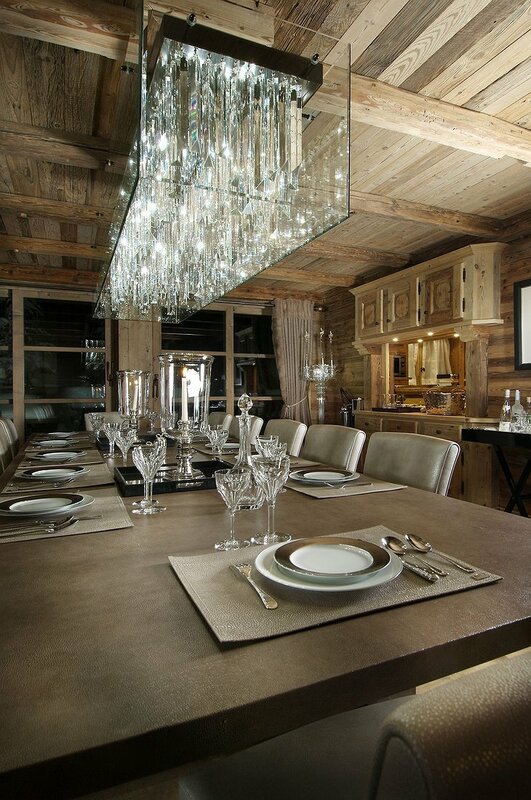 Meals are available with the full service of a Private Chef and a MaîtreD’Hôtel as is a chauffeur for commute to the resort.